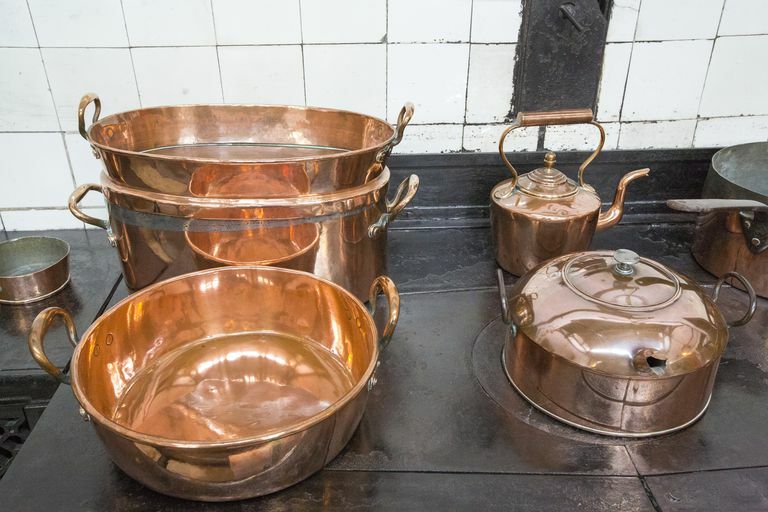 Use these easy instructions to combine common household ingredients to make your own copper, brass, and bronze cleaner. It only takes minutes. Stir in the liquid ingredients. Mix well. Transfer the cleaning mixture to a glass jar. Close the jar tightly and label it. To use the cleaner, shake a small amount onto a cloth and rub it into the surface of the copper, brass, or bronze object. Use a toothbrush for hard-to-reach areas. Rinse with water and rub dry with a clean cloth.